After growing up in and around the Magic City and after spending over seven years in the Birmingham wedding industry, we decided to combine our love for the our wonderful city and beautiful weddings to create I Do Birmingham. This site is a digital resource for couples planning their wedding in Birmingham to find local wedding inspiration, the BEST local wedding vendors that Birmingham has to offer, and to celebrate all the beauty that can be found in the Magic City! A Birmingham suburb native, Becky spent her college days in the heart of the Magic City earning a degree in Accounting from UAB. After several years in the corporate world, she quickly determined that Accounting was not the right career path for her. 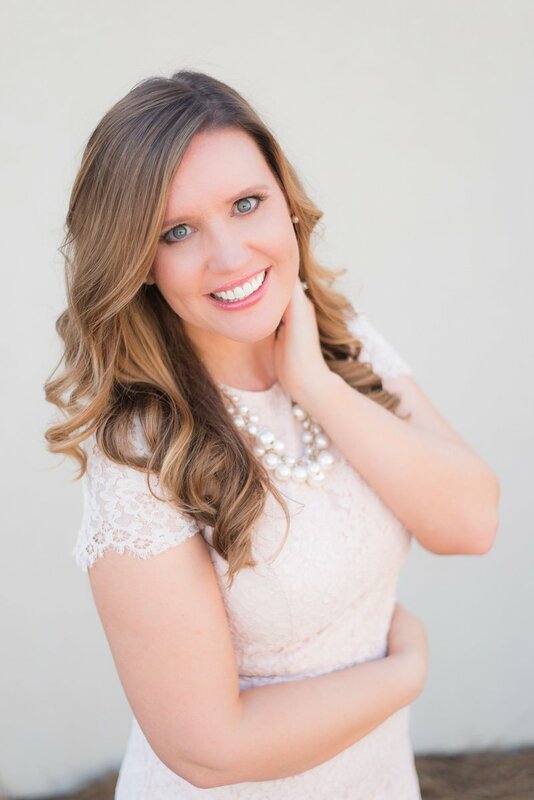 Seven years ago she launched Becky's Brides to help beautiful brides plan flawless, Southern weddings. While she is still planning stunning weddings at Becky's Brides, she discovered brides were craving more LOCAL wedding inspiration that could be found digitally, and Birmingham vendors were looking for more places to showcase their beautiful work. After a lot of thought and research, I Do Birmingham was born! Although she may not have been born and raised in sweet home Alabama, Taylor claims Birmingham as her own. 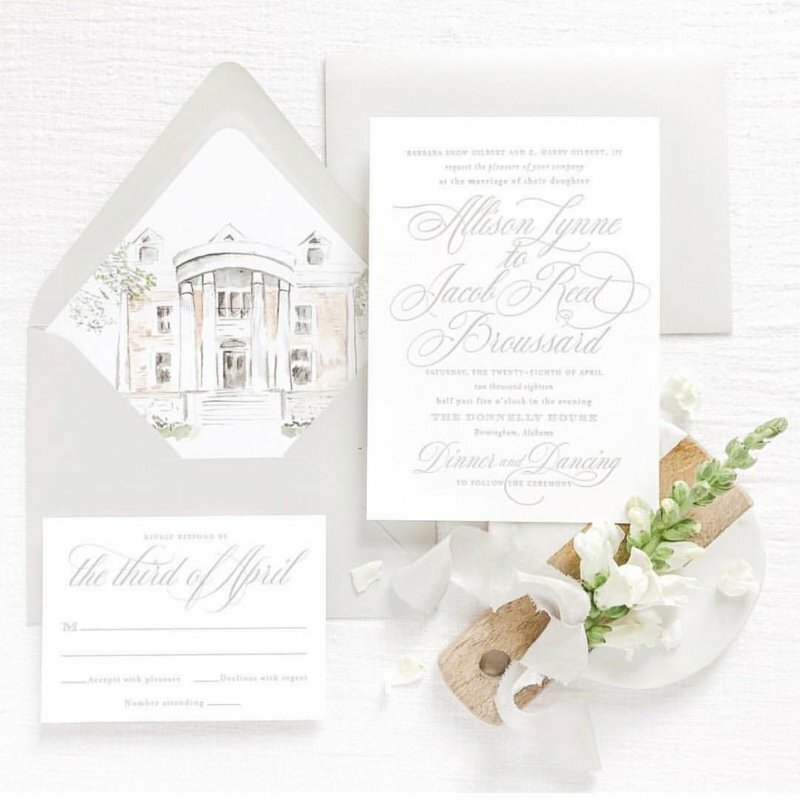 After graduating with a public relations degree from the University of Alabama, Taylor discovered that her passion was deeply rooted in planning gorgeous, heartfelt weddings. Luckily for her, she found her spot at Becky's Brides where she invests in relationships with her brides and of course, plans beautiful Southern weddings. 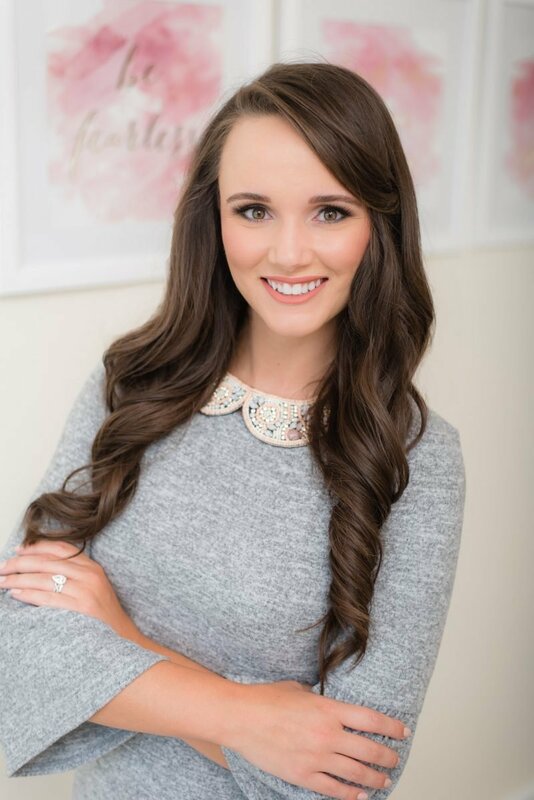 Happy to get back to her public relations roots, Taylor is excited to join the I Do Birmingham team and create helpful content for Birmingham brides!